Riviere du Rempart District occupies an area in the northeast section of the island. Several colonial European historical sites have been well maintained here, preserved in a land that only gained its independence in the second half of the 20th century. The multi-religious culture of the island provides a diverse range of religious sites and buildings to explore. Visitors also find, however, that recent developments have created a nice contrast between the urban and the rural. Riviere du Rempart District is in Mauritius. 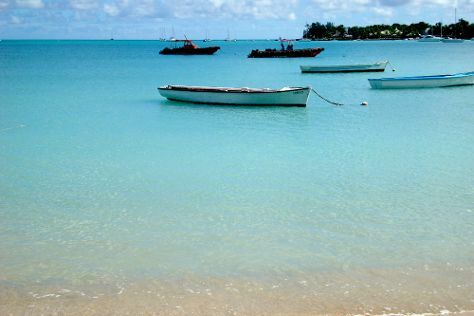 Put Riviere du Rempart District at the heart of your travel plans by using our Mauritius tour itinerary tool .